You’ll find plenty to keep the fun going before or after your tournament. 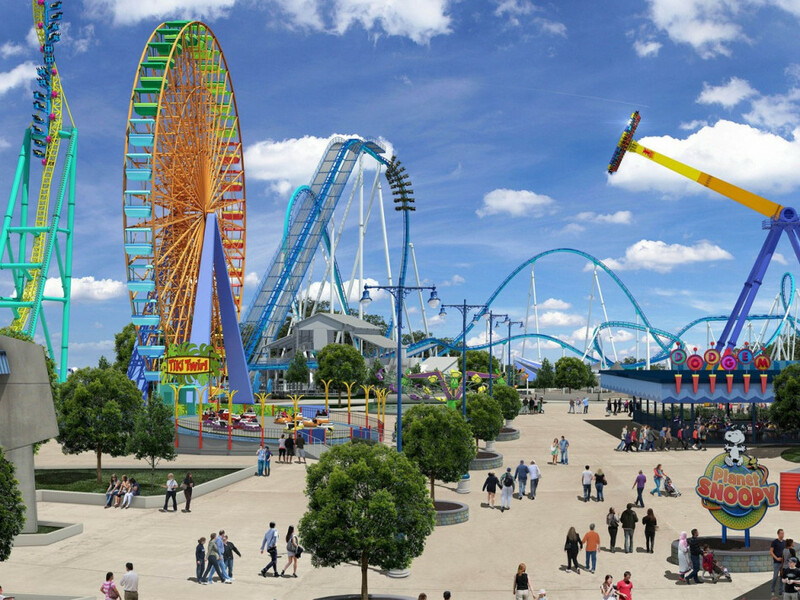 Of course no trip to Sandusky would be complete without a visit to Cedar Point where you’ll find 71 rides, shows and attractions - more than any other amusement park - including 18 world-class roller coasters. You can also feed exotic animals from your own vehicle at African Safari Wildlife Park, challenge your fears at Ghostly Manor Thrill Center, take a spin on a historic carousel at the Merry-Go-Round Museum, play a round of golf or putt-putt, even book a zip line or hot air balloon adventure! For more family fun, check out our Sports Force Parks Visitor Guide! The Lake Erie Shores & Islands region is home to some of the most beautiful and popular natural islands in the United States. 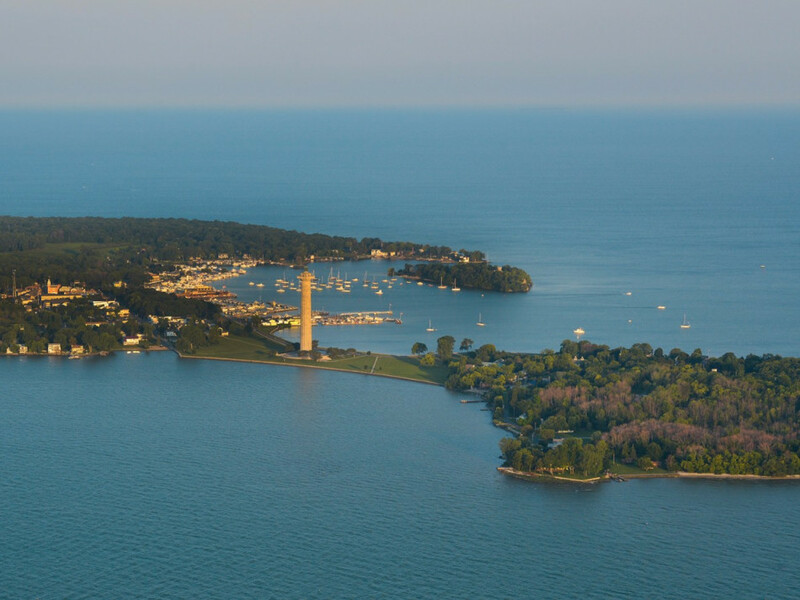 Whether you want to let your hair down at Put-in-Bay on South Bass Island, get in touch with nature at Kelleys Island, or simply relax and explore on Middle Bass Island, Lake Erie Shores & Islands provides a perfect way to unwind after your tournament. Jet Express is the Official Ferry Service of Sports Force Parks. To see destinations, schedules, and rates, check out our Sports Force Parks Visitor Guide! Walk along the shores of Lake Erie’s beaches. Explore forests, meadows and wetlands at one of our many nature and wildlife areas. Spot some rare birds in one of our many peaceful bird sanctuaries. Ohio’s Lake Erie Shores & Islands’ wild places are the perfect way to connect with nature, and reconnect with yourself. For more information about local area, check out our Sports Force Parks Visitor Guide! 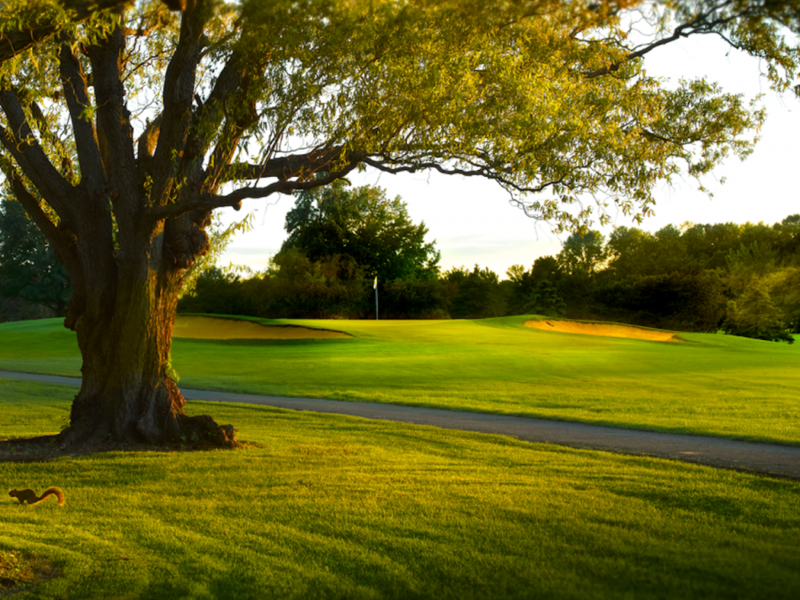 Sawmill Creek Golf Club, Official Golf Course of Sports Force Parks at Cedar Point Sports Center, is the premier course in the Lake Erie Shores and Islands region. The Tom Fazio designed course is open to the public and located just a few minutes away from the park. Come in a day early, tack on an extra day to your vacation, or sneak a quick nine in between games! Ohio’s Lake Erie Shores & Islands has an extensive and interesting history. 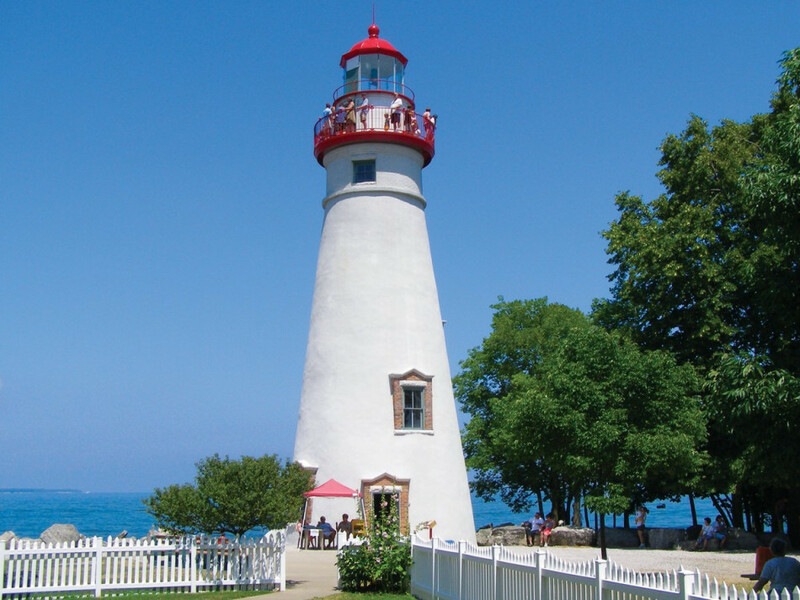 Come explore: the birthplace of inventor Thomas Edison and see displays of his many accomplishments; the nation’s first presidential library, Rutherford B. Hayes Presidential Library & Museums; the oldest continuously operating lighthouse on the Great Lakes, the Marblehead Lighthouse is one of Lake Erie’s most-photographed landmarks; the 352-feet-tall Perry’s Victory and International Peace Memorial which commemorates victory during the War of 1812 and long-lasting peace between the US and Canada; and much more. To learn more, check out our Sports Force Parks Visitor Guide! 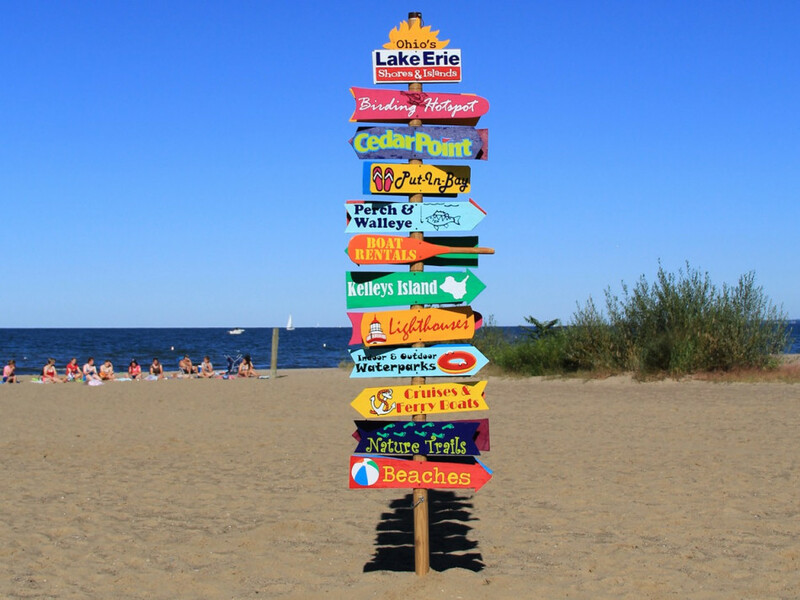 The Lake Erie Shores & Islands region is “The Waterpark Capital of Ohio.” And with so many options to choose from, you are sure to find a waterpark that fits your family. 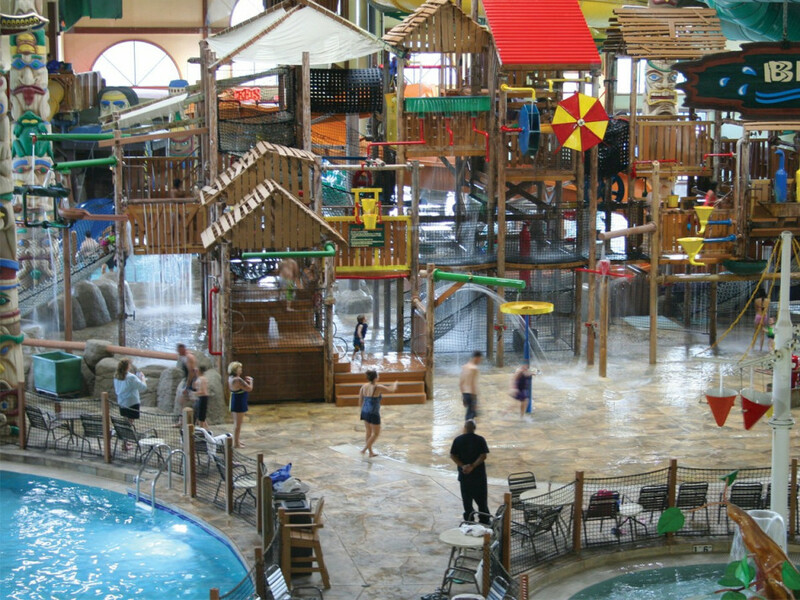 From Cedar Point's Castaway Bay, to Great Wolf Lodge, RAIN Waterpark, Maui Sands Resort & Indoor Waterpark, and America’s largest indoor waterpark – Kalahari Waterpark Resort – families of all sizes and ages are sure to have a blast during their visit to Sandusky! For more information, check out our Sports Force Parks Visitor Guide! Looking to cool off after the game? Lucky for you, the Cedar Point Sports Center is conveniently located next to Lake Erie. Whether you want to go boating, jet skiing, water skiing, paddle boarding, swimming, parasailing or even fishing, Lake Erie provides an abundance of ways for you to soak in the sun and enjoy our Great Lake. For more information about the local area, check out our Sports Force Parks Visitor Guide! 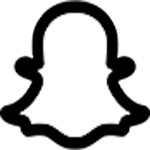 Sandusky and the surrounding Shores & Islands region is packed with excellent restaurants with a wide range of cuisines, price points and atmospheres. From fresh seafood by the bay to Caribbean food to classic American fare, you'll find something even the pickiest eater can't deny! 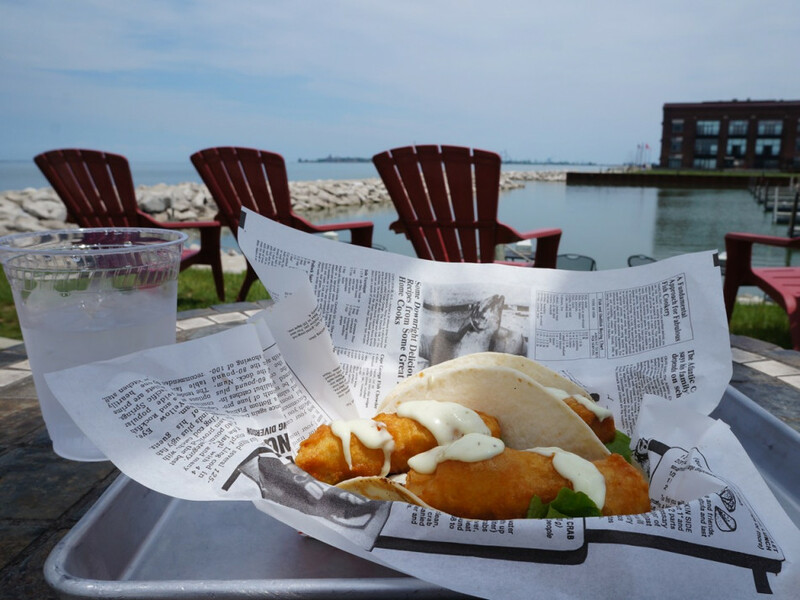 For a full list of dining options, visit Lake Erie Shores & Islands Restaurant List. For more information, check out our Sports Force Parks Visitor Guide!